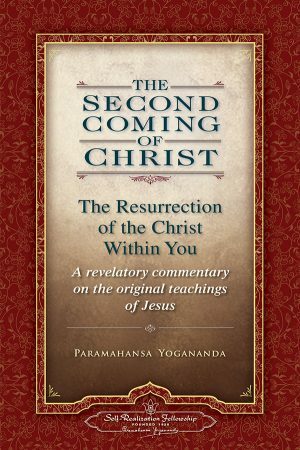 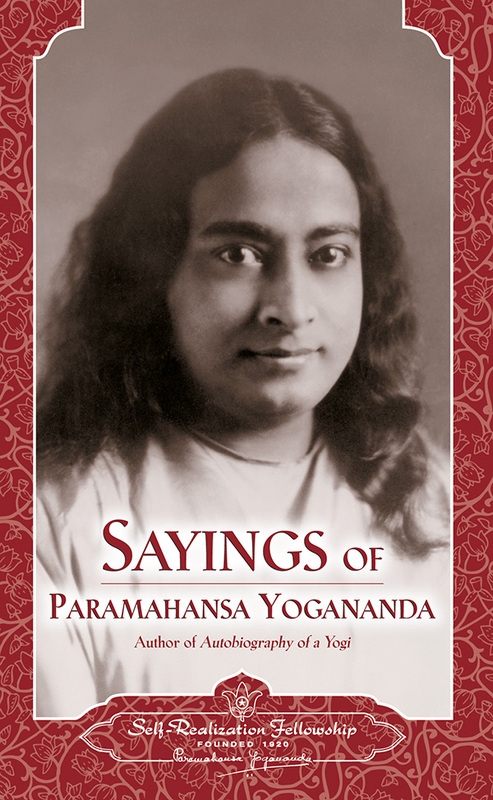 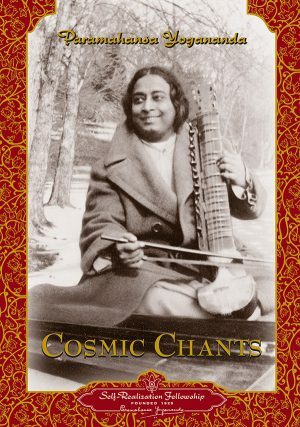 A collection of sayings, anecdotes, and words of wisdom — Paramahansa Yogananda’s candid and loving responses to those who came to him for counsel. 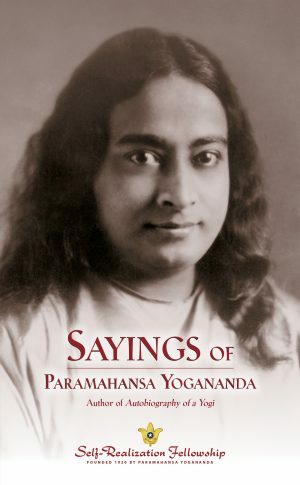 These brief vignettes offer the reader an opportunity to share in these personal conversations and experiences with him. 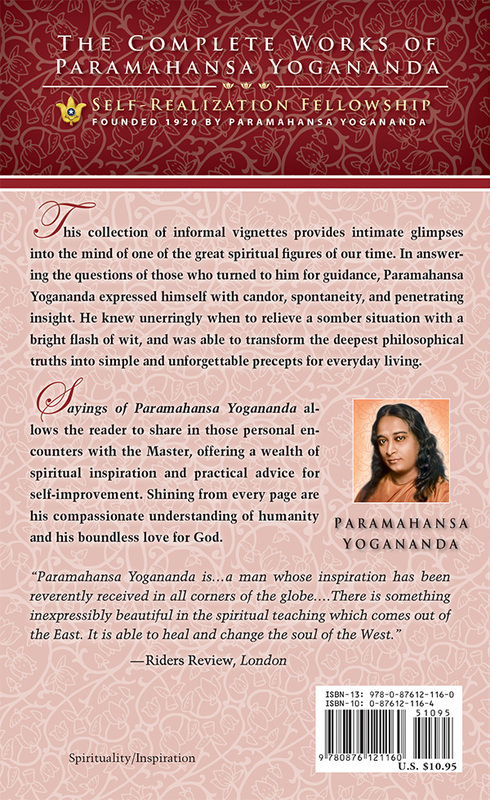 Shining from every page are his compassionate understanding of humanity and his deep love for God.